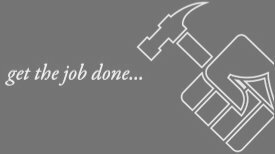 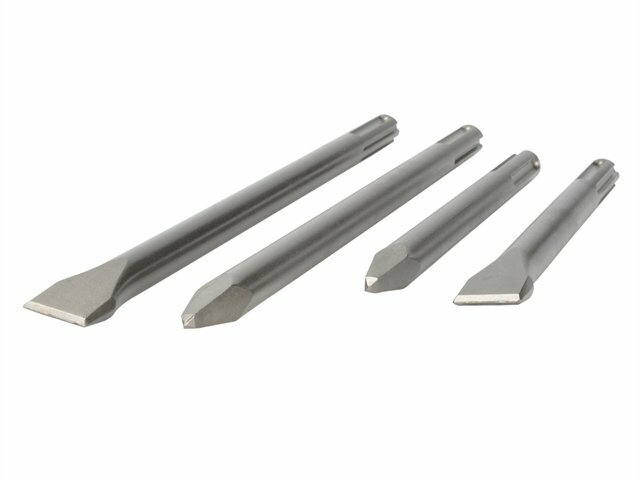 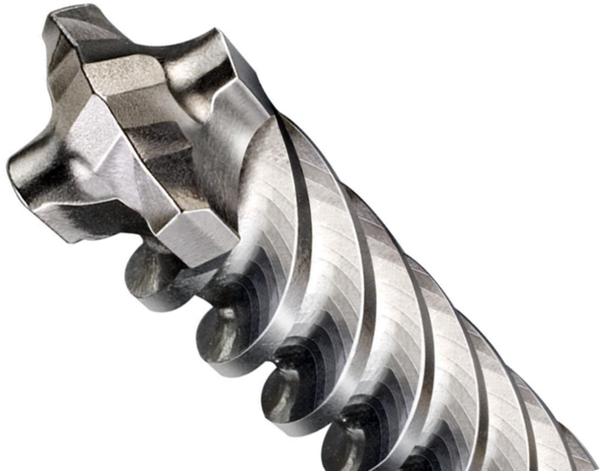 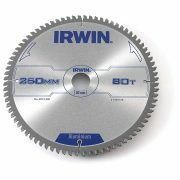 Designed for cutting all types of non-ferrous metals such as aluminium; copper; lead and plastics. 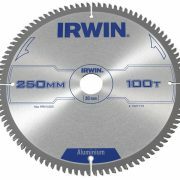 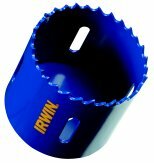 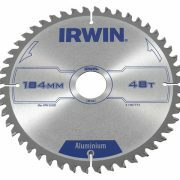 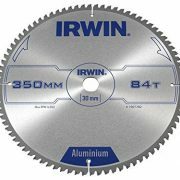 The Irwin Professional Aluminium/Non-Ferrous Metal Circular Saw Blades are specially designed for cutting all types of non-ferrous metals such as aluminium; copper; lead and plastics. 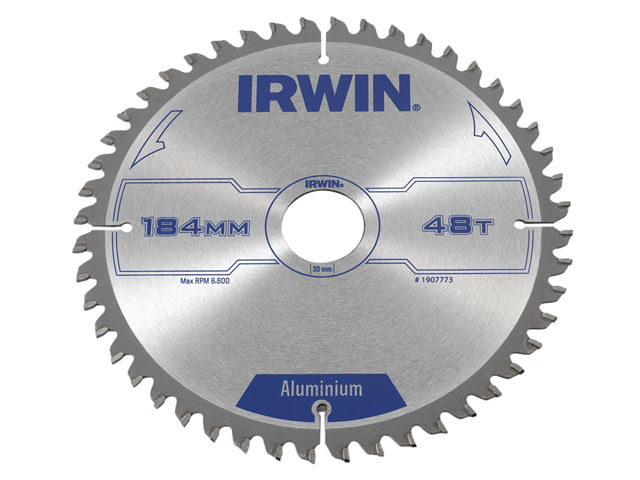 They have expansion slots the help keep the blade flat. 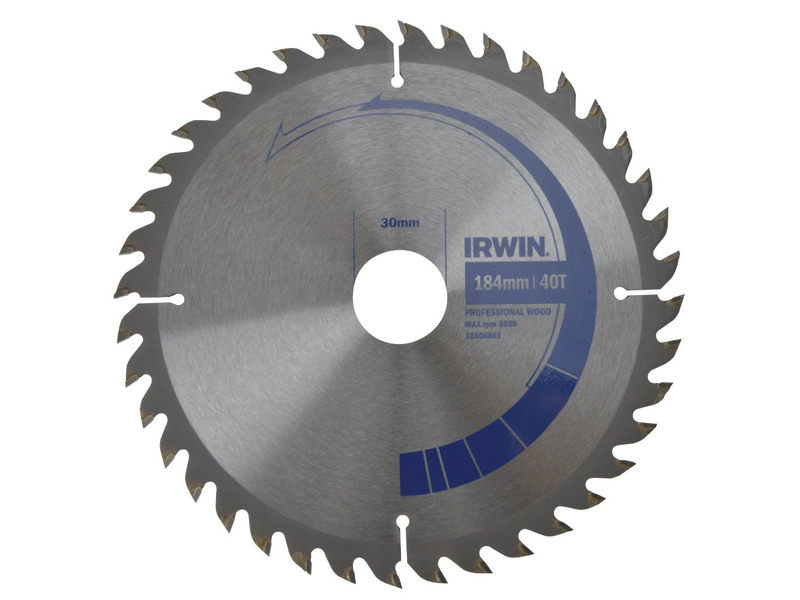 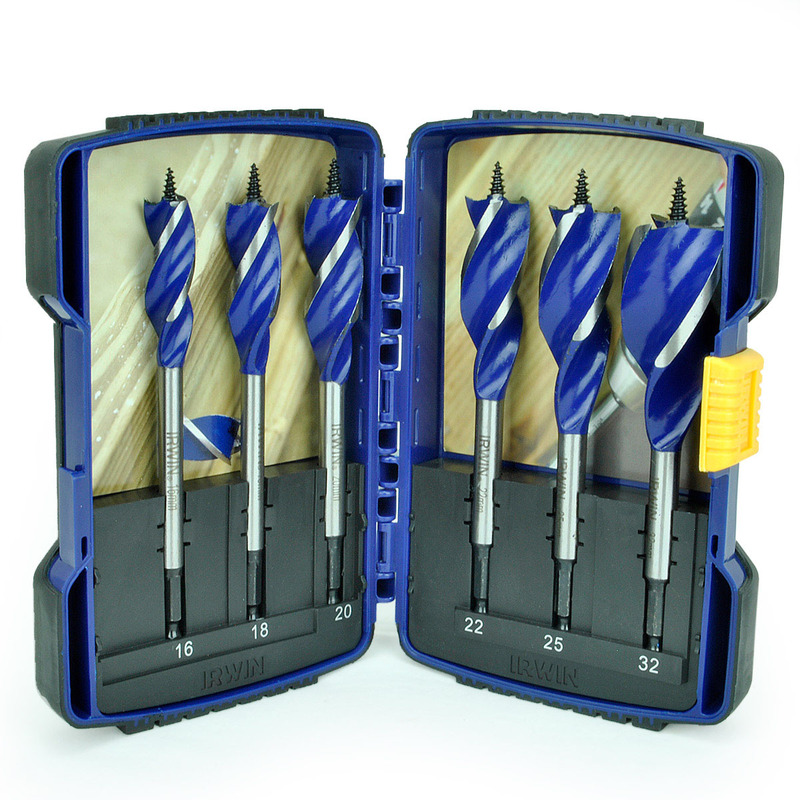 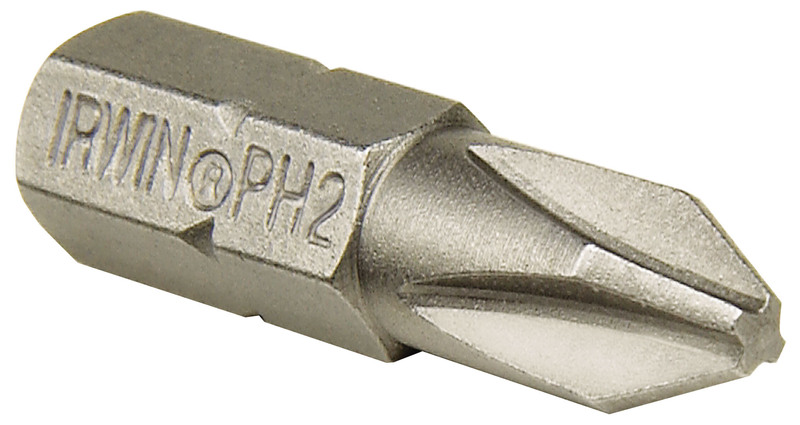 The Triple Chip Ground Tooth (TCG) gives excellent finish to the cut.